WHEN: Proposals due Sunday November 5th. Project on view Spring-Fall 2018. 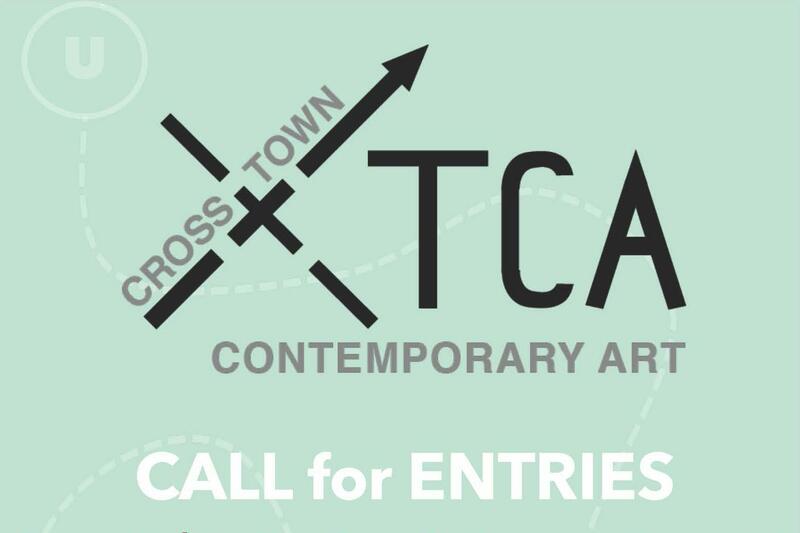 The University Museum of Contemporary Art is announcing an open call for local artists to exhibit in the upcoming Cross-Town Contemporary Art project (XTCA). On view from spring through fall of 2018, the exhibition will place works of art by community members alongside those by nationally recognized artists, engaging with themes of inclusivity and sustainability. The following sites have been identified for XTCA: Kendrick Park, at the intersection of North Pleasant, East Pleasant and Triangle streets; “Frat Green,” the empty space along North Pleasant Street across from Phillips Street; and Haigis Mall, in front of the Fine Arts Center, between the Isenberg School of Management and Whitmore Administration Building. Artists, artists’ collectives, community groups, architects and designers from all disciplines are and backgrounds are welcome to submit entries. Chosen artists will receive a $1,250 stipend and the opportunity to participate in public talks and local panels. Visit https://tinyurl.com/UMCAXTCA for additional information. Artist proposals are due by Nov. 5.